Good Eats: Finish Your Beautiful Day with Dutch Treats. "A charming, 'down home' old fashioned park." You'll enjoy several Dutch Village shops that will delight your taste buds. 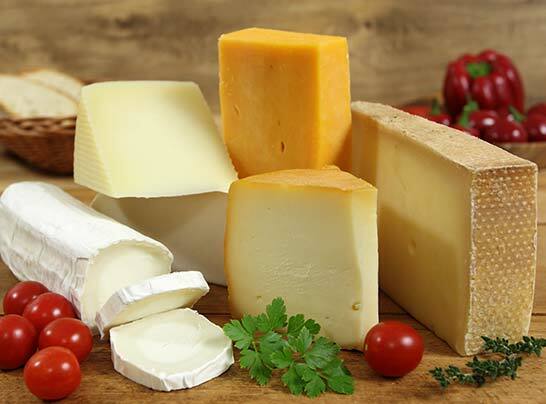 If you're looking for a sweet snack or hearty Dutch cheeses, Nelis' Dutch Village can give you the taste of the Netherlands. Just look at the delicious food shops you can explore. 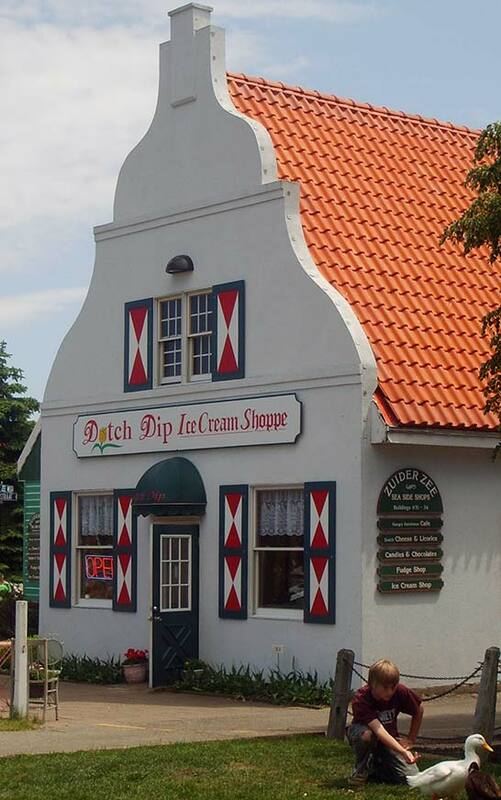 Located in the middle of the park next to our Het Terras event space, the Nutty Dutchman has been a favorite spot for families like yours at Dutch Village for years. 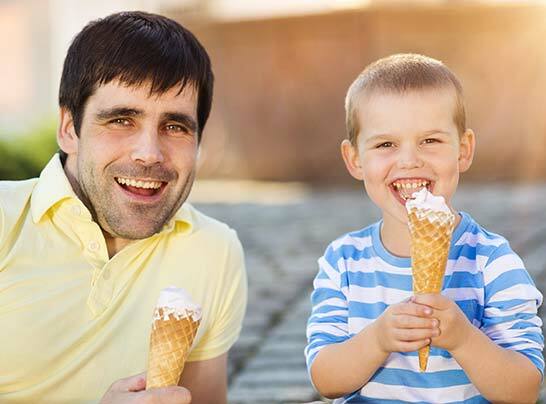 Enjoy your pick of delicious hard and soft ice cream cones and treats. 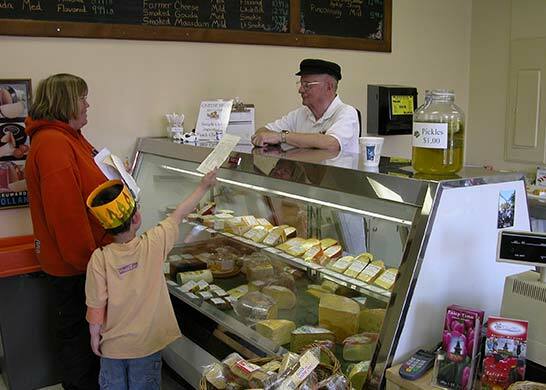 You can browse the finest selection of imported Dutch specialty foods, candy, cheese, pastries, cookies, coffee and tea. They make great gifts or a sinfully scrumptious treat on your way home. Let your nose lead you to the fudge shop to watch this treat being made, along with peanut brittle. Free samples! Your friends and family will be delighted with a gift basket from Dutch Village. Each is made special for the coffee, tea, sweets, or licorice lover. 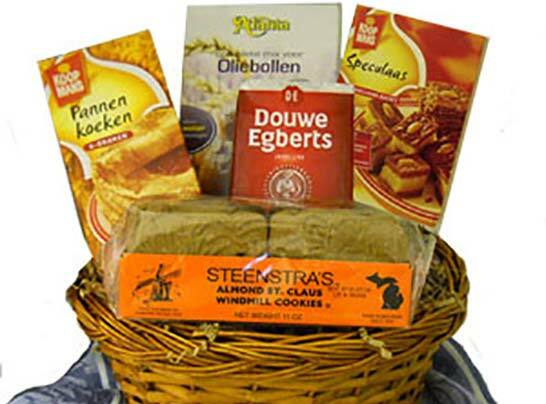 Imported traditional Dutch foods along with special Dutch gift items are what make these baskets gifts that will be appreciated. Order on-line today. © , Nelis' Dutch Village. All rights reserved.